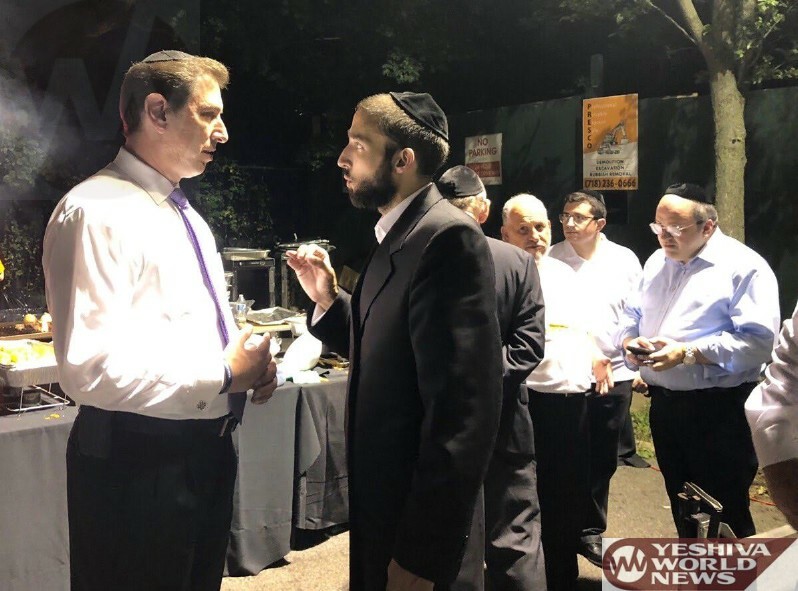 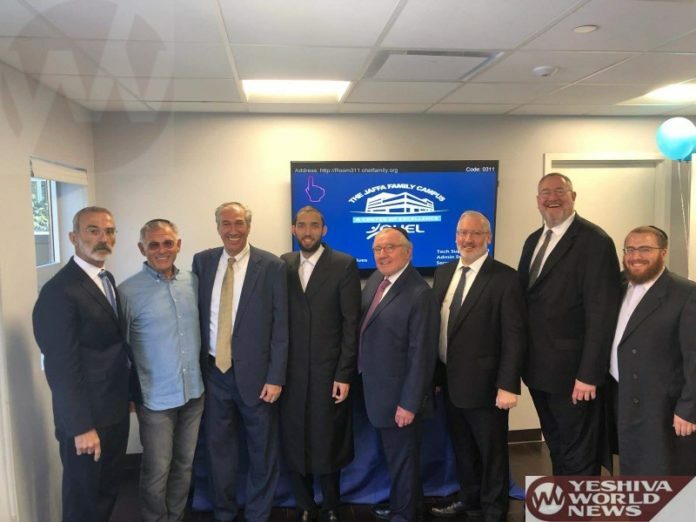 The Flatbush Jewish Community Coalition, FJCC , leadership announced its support for Simcha Eichenstein for the 48th District in the NYS Assembly. 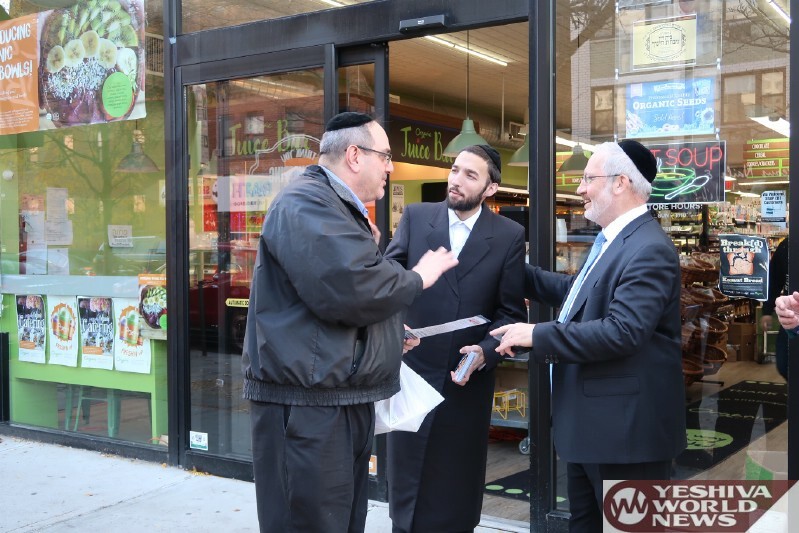 “We encourage all voters to come out tomorrow, Tuesday November 6 and vote for Simcha Eichenstein for Assembly in the 48th Assembly District. 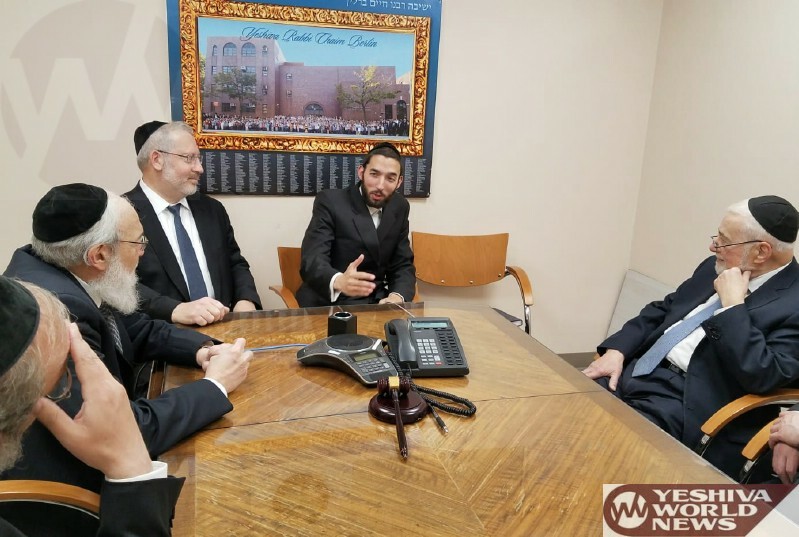 We thank Assemblyman Dov Hikind for his 36 years of service to our community. 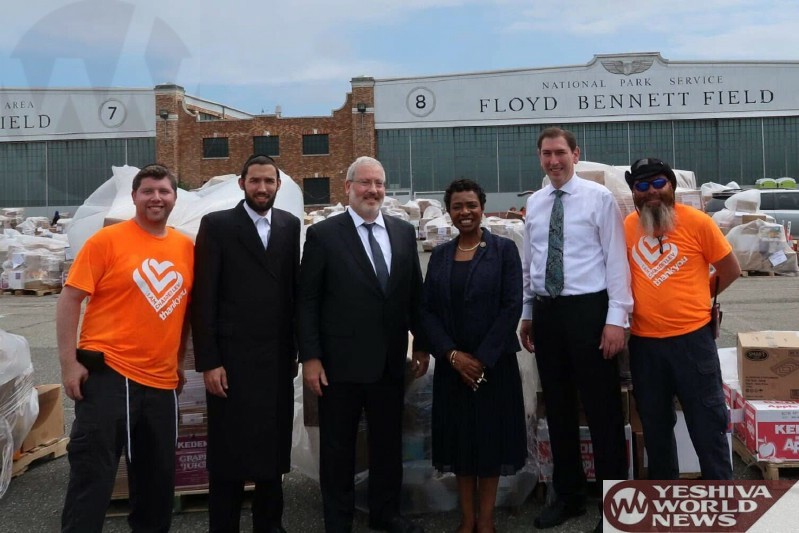 Dovs’ dedication and concern was unparalleled and we wish him well,” said Josh Mehlman, Chairman and Chaskel Bennett, Co-Founder in a joint statement.